Jonathan A. Altschuler, MD is a board certified cardiologist and senior attending physician at Washington Hospital Center. His focus includes invasive cardiology and peripheral vascular disease. Dr. Altschuler believes in a shared responsibility between patient and practitioner when it comes to his patients’ health. 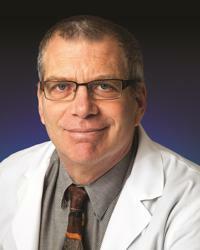 He encourages patients to make choices that positively impact their overall quality of life.